Kate Blackmore looks at motherhood and mobility, film and feminism, through the prism of Margaret Dodd’s classic short This Woman is Not a Car (1982). Blackmore and Dodd are both Adelaide-born artists, making films a generation apart. 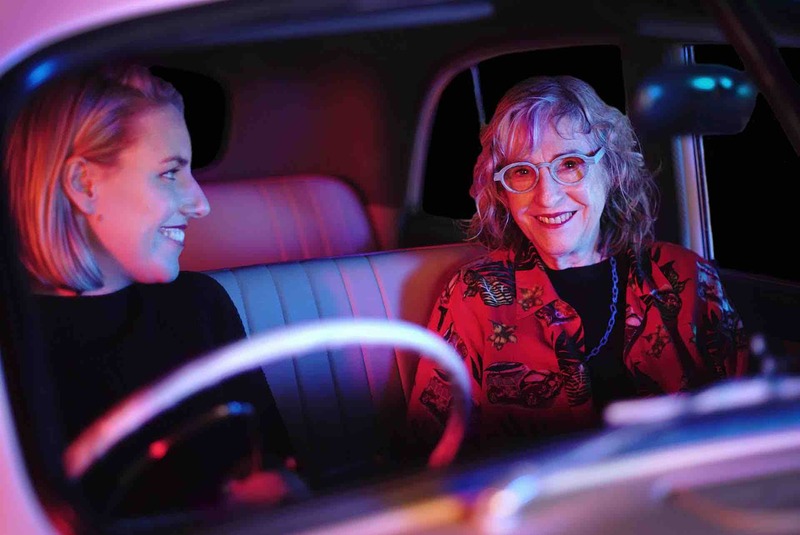 Sitting in an FX Holden, Blackmore talks to Dodd, and her friends, about the context in which her film was made.